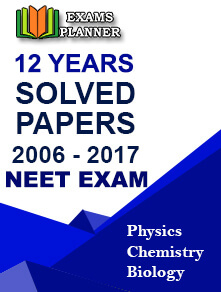 CBSE class XII history sample paper for board exams 2017-2018 is available on the CBSE Academic website. Download, practice and get familiar with the exam pattern. Go to the official website; www.cbseacademic.in. Move the mouse over “Sample Question Paper” drop down and then on “SQP 2017-2018”. 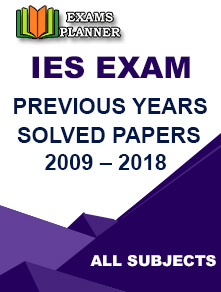 Click on the link in front of History under “Sample Question Paper” column. Download the sample paper and practice. All questions are compulsory. Some questions are provided with internal choices. Marks for each question are indicated against them. Questions from 1 to 3 carry 2 marks and answers of these questions should not exceed 30 words each. Questions from 4 to 9 carry 4 marks and answers of these questions should not exceed 100 words each. Students have to attempt only 5 questions in this section. Question 10 is a value based and compulsory question. It carries 4 marks. Questions from 11 to 13 carry 8 marks and answers of these questions should not exceed 350 words each. Questions from 14 to 16 are sources based and have no internal choice. Question 17 is a Map question. Students are required to identify and also locate the items mentioned in the question. History subject involves memorizing event, facts, names and important dates which is challenging for students. So, students should make notes of important events and dates and go through them regularly. This is the best way recall them in the exam and score good marks.